Little Monkey is the new kid on the block in Hong Kong. Started just a few months ago by the vivacious Chhin Lee, Little Monkey is a review site for child friendly places in Hong Kong! To write a review you must be a member and to be a member is free! The more reviews you write the higher up the membership tier you get and the higher tier you reach the more perks you receive! 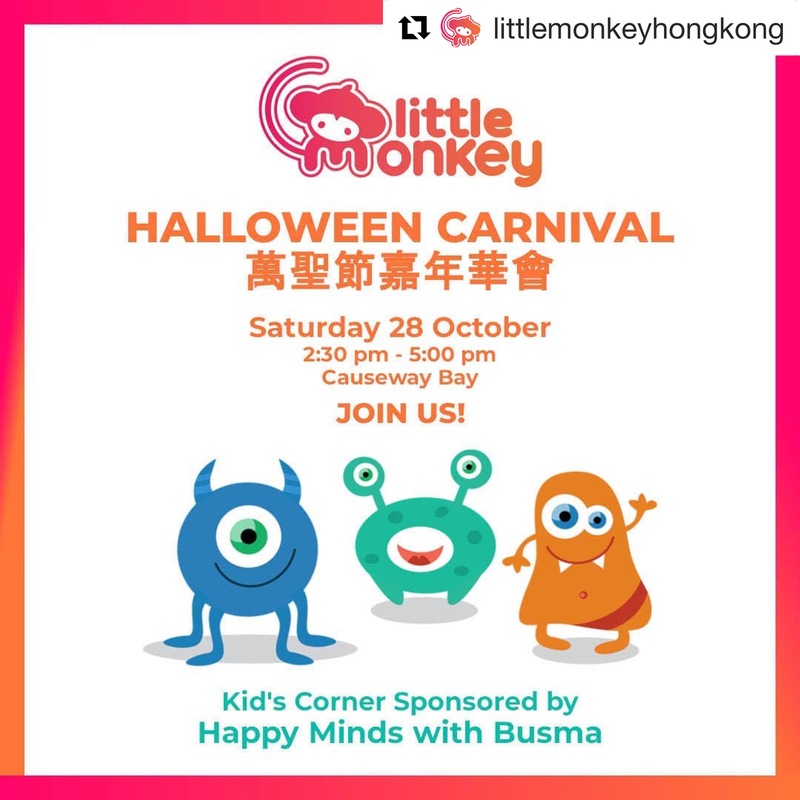 Little Monkey’s Halloween Carnival is one of the perks for all Little Monkey’s current members – this members only event is a steal at just $150 per child! We will be there hosting FUN games booths and face painting and there’ll also be a costume competition and a prize draw with some seriously cool prizes! All the kids get a goody bag and the chance to fill it up with American candy, pretzels or stickers at trick or treat time! If you’re not already a member sign up to Little Monkey now and grab your tickets before it’s too late!! 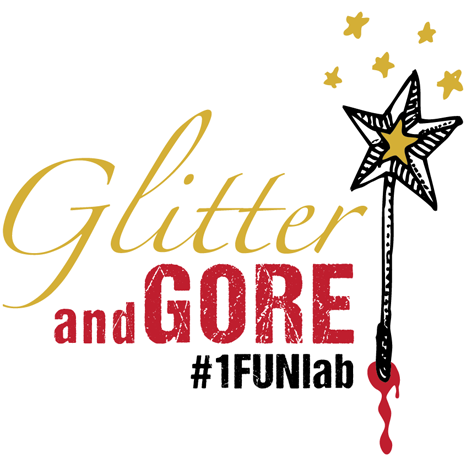 It’s going to be SO much FUN!